Consulting Professor at WHO-cnt for Biotech. & Trad. 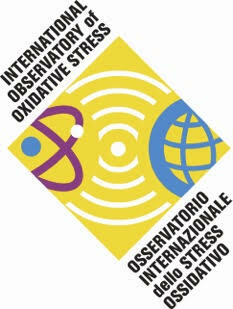 Med., University of Milano; Research Professor at Dept. of Human Nutrition & Food Science, Texas University; and Co-Director of Regenera Group. There are a number of unsolves issues in the treatment of hepatitis C. Moreover, for those many patients with advanced disease who are not eligible for treatment, the current therapy still remains only a better follow up and complication management. 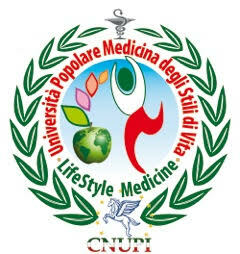 The above issues together with the uncontrolled growth of self-medication makes integrative medicine in chronic liver disease worth great scientific consideration and caution too. Both glycyrrhizin and glycyrrhetinic acid have been found to possess indirect antiviral activity but the poor oral availability has restricted its effective use to cumbersome intravenous administrations, totally unfeasible for “maintenance” treatment. There is growing evidence suggesting the role of free radical injury in the pathogenesis of liver fibrosis, NASH, NAFLD and HCV-related liver disease. Indeed, studies using antioxidants in hepatitis C have focused on the effect of a variety of antioxidants, both nutrients and botanicals. In some cases worthwhile experimental studies, like with sylimarin, cathechins or others have then substantially failed when applied in clinical practice. On the other hand, several synthetic antioxidants may raise concerns over their toxicity. Some studies have also shown that high-dosage of (synthetic) d-alpha tocopherol was found to stop the fibrogenesis initiated by stellate cell activation but unaffecting ALT levels, viral titers, or the degree of inflammation. Recent work also demonstrates that the antioxidant resveratrol enhances the hepatitis C virus replication and this is a serious concern for a simplicistic use of antioxidants. This prompts the need to investigate on the effects of different antioxidants on HCV replication before its use. On the other hand preliminary work integrating the nutritional plan in such patients with red palm oil, highly endowed with tocopherols and tocotrienols, seems to counterbalance immune-oxidative derangements in these subjects. Finally, recent experimental and clinical work suggest that the formulation YHK causes the most reliable and dramatic drop of ALT while also stabilizing/improving histology without any known side-effect in medium-term use.